Euthanasia was made legal in the Netherlands in 2002, but it was in 1996 that “Dr. Death” Philip Nitschke executed a deadly injection that made him controversially famous. Dr. Death founded the organization called Exit International and is the author of the suicide handbook titled “The Peaceful Pill”. The doctor believed that it is a choice for each person to decide when to die. 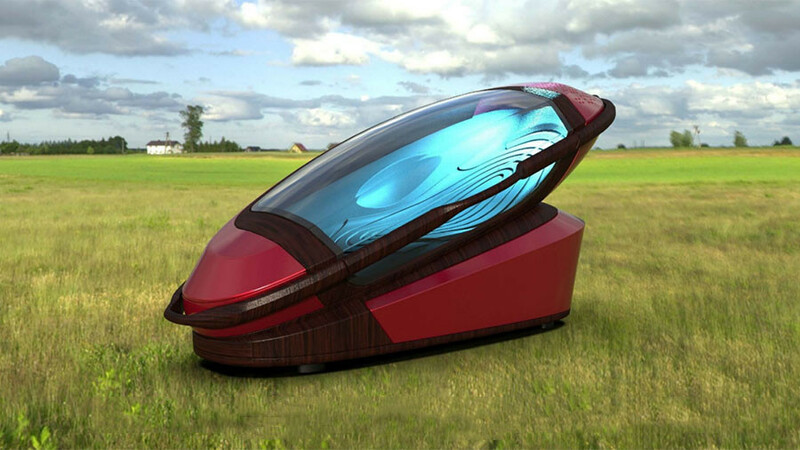 The euthanasia guru invented Sarco, a 3D-printable suicide machine to give a peaceful death to those who want to die. Sarco blueprints may be available in 2018 and will be built in Switzerland. During the interview with Dr. Nitschke, he mentioned that his interest in euthanasia has a political ring. When he was fighting to legalize euthanasia in Australia, he came to know many people who want to die but does not have the medical reason to do so. Dr. Nitschke said that the most common argument regarding the choice to die is that rational suicide does not exist, and that life is a gift to be thankful for. He argued that death is not a medical condition to be treated, and if life is a gift, then people have the right to end it their way. What Dr. Death is offering is actually a peaceful way to die for people 50 years old and above. The person needs to pass the online test to make sure that he is sane enough to make the decision to die using Sarco. In Sarco, 3D-printer prints out a coffin with a choice of either transparent or dark view. Liquid nitrogen is used inside while sitting inside the machine, and after five minutes, death comes. But in case there is a change of heart, the machine has an emergency window to click.